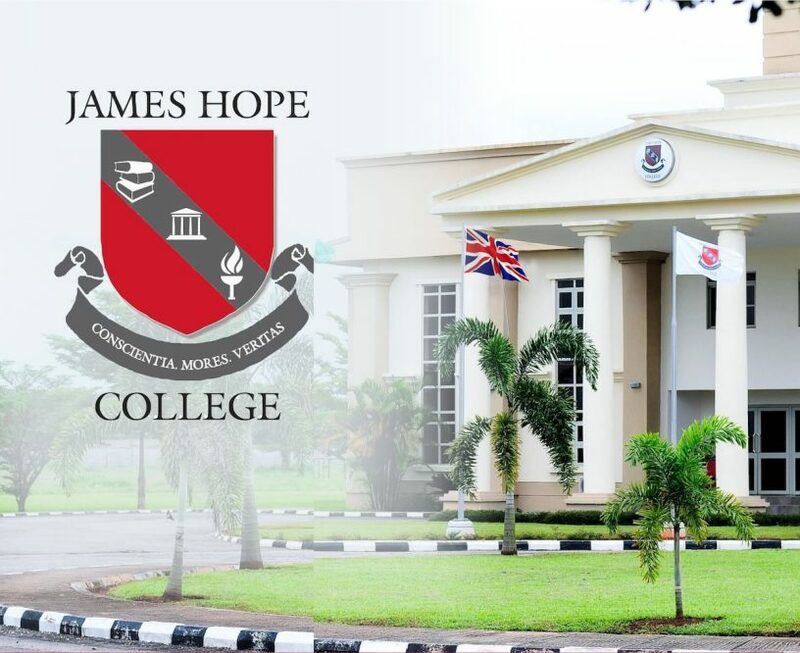 Latest job opportunities at James Hope College, a private world class residential co-educational secondary school in Agbor, Delta State. See the requirements and procedure to apply for James Hope College jobs online. Minimum of B.Sc. (Ed.) or B.Ed. in Chemistry and N.C.E. (Chemistry/Biology) with at least five years of teaching experience in the Senior School up to IGCSE and WASSCE levels. Minimum of B.Sc. (Ed.) or B.Ed. in Mathematics with at least five years of teaching experience in the Senior School up to IGCSE and WASSCE levels. Evidence of ability to teach a second subject will be an added advantage. How to Apply for James Hope College Jobs. Apply Before: Wednesday, 24th April, 2019.